Since 1979, The Center for Environmental Philosophy has dedicated itself to furthering research, publication, and education in the area of environmental philosophy and ethics. 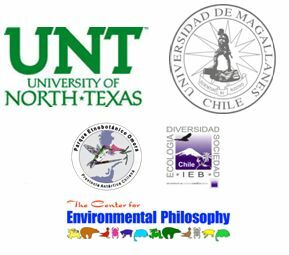 Based at the University of North Texas since 1990, the primary activities of the center are the publication of the journal Environmental Ethics, the reprinting of significant books on environmental ethics under its own imprint, the sponsorship of various workshops and conferences dedicated to the furthering of research and training in environmental ethics, and the promotion of graduate education, postdoctoral research, and professional development in the field of environmental ethics. The Sub-Antarctic Biocultural Conservation (SBC) is a long-term biocultural research, education and conservation initiative coordinated by the University of North Texas in the United States, the University of Magallanes and the Institute of Ecology and Biodiversity in Chile. It is based at the southernmost end of the Americas, in the sub-Antarctic Magellanic ecoregion at the Omora Ethnobotanical Park in Puerto Williams, the capital of the Antarctic province of Chile. Since 1999, the SBC program addresses global environmental change challenges to link the conservation of biological and cultural diversity with socio-ecological well-being by working at multiple, nested scales: (i) locally, it manages the transdisciplinary, sub-Antarctic research center of the Cape Horn Biosphere Reserve; (ii) nationally, it co-founded the Chilean network of Long-Term Socio-Ecological Research sites; (iii) internationally, the SBC program develops collaborative courses, publication series, and research that integrate ecological sciences and environmental philosophy into biocultural conservation. The Philosophy of Food Project is housed in the Department of Philosophy and Religion Studies at the University of North Texas. 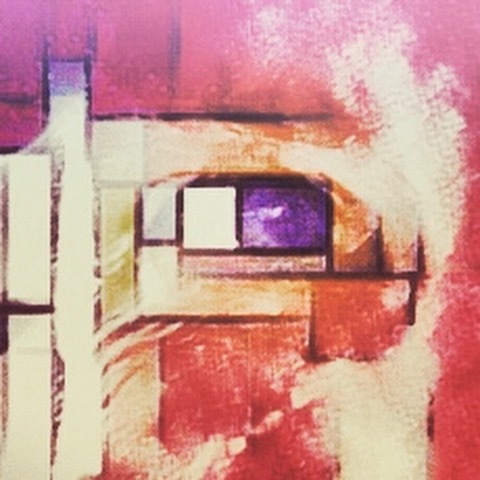 It aims to disseminate information about the philosophical investigation of food; increase the visibility of food as a topic for philosophical research; serve as a resource for researchers, teachers, students, and the public; galvanize a community of philosophers working on food issues; and help raise the level of discourse about food, agriculture, animals, and eating. 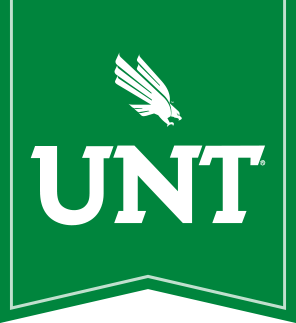 The UNT Philosophy of Water Project promotes water education, research and outreach activities with local and international organizations, providing intellectual analysis, hands-on learning experiences, collaborative connections, and academic conferences. Our purpose is to engender conversation among rural activists and scholars, and to share traditional ecological and scientific knowledge to address global stress on biodiversity and ecosystem health. The workshop will focus on rural areas of India, Mexico, and other countries in Asia, Africa, and South America, in order to address non-western ways of thinking and acting upon globalizing pressures. Working with local schools and youth organizations, we seek to engage young people with philosophical ideas. Philosophy with children is a growing field, and we take our own unique approach by drawing from our department's strengths to engage young people in philosophical discussions about the environment. How should we treat animals? What makes a place beautiful? What makes something valuable? We ask these questions and more as we explore our world and our place in it.